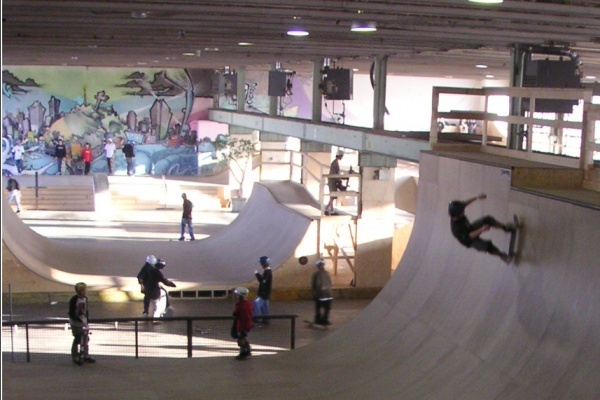 ....30,000 square feet of indoor skatepark offering a challenge to all levels of skateboarders, in-line skaters, mountain bike and BMX riders. - park monitors trained in first aid as well as a complete first aid room. One hour private lesson 45$. You can also offer the amount of your choice. 4300 Côte de Liesse, Mount-Royal, Quebec.